Volodymyr Sklokin's (UCU Lviv, ERASMUS visiting lecturer) talk addresses complexities of the production of academic knowledge and entanglements between “center” and “peripheries” in the Socialist block through the prism of debates on the purpose of history in the post-war Polish and Ukrainian historiographies. The chosen perspective seems to fit well for this task because historians in Poland and Ukraine had to deal with the same challenge – the Stalinization of historiography and academia promoted from Moscow. The de-Stalinization in both countries presupposed intense search for professional autonomy. 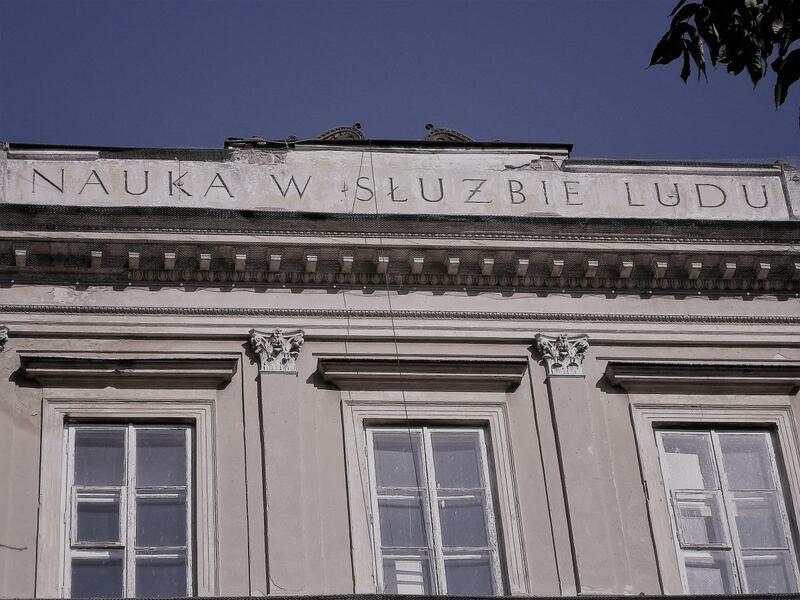 In Poland academic debate on these issues led to the rethinking of the meta-historical foundations of the discipline and justification of the autonomy on the level of ethics and cognitive virtues. Whereas in Ukraine the non-conformist historians concentrated on the positivistic revisionism as well as on broadening of the autonomy of Ukrainian historical process within the official Soviet scheme. Comparison of different responses to the challenge of the Stalinization in both countries allows us to draw some preliminary conclusions about the formation of scholarly subjectivity and of “centers” and “peripheries” in Soviet bloc academia. Volodymyr Sklokin is Associate Professor and Head of the Department of Modern Ukrainian History at the Ukrainian Catholic University (Lviv). His research interests include history of Ukraine and the Russian Empire in the long 18th century as well as history and theory of historiography. Currently he has been working on a monograph on the intellectual roots of conservative politics of memory in contemporary Poland and Ukraine. The event is open to public. We kindly ask non-CEU members to register before Tuesday at pasts@ceu.edu.